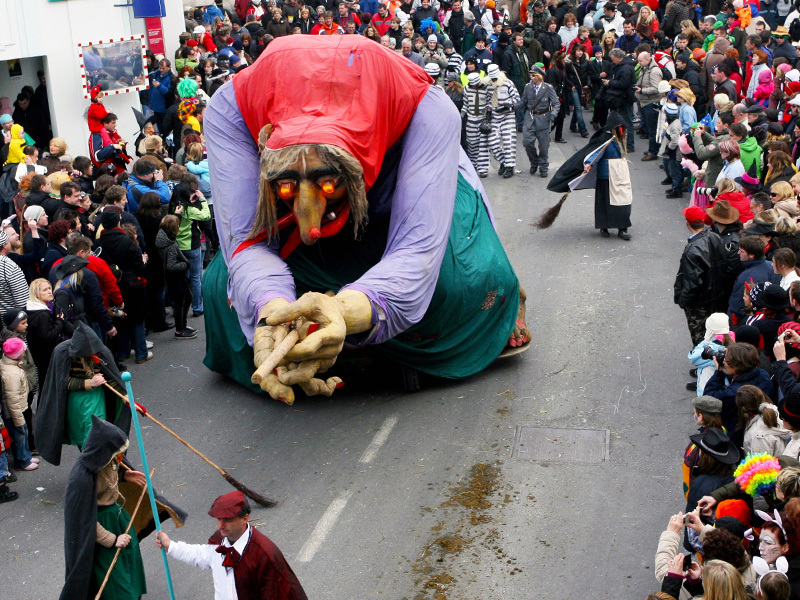 Cerknica is known for its traditional carnival that takes place every year in March. The carnival traditional celebrations start on Tuesday and finish on Sunday with the carnival parade through the main street in Cerknica. For additional information please visit: http://www.cerknica.net/pust/indeks.html. The Midsummer Day is celebrated on 24th of June on the St. John the Baptist’s day. Bonfires are lighted across Slovenia. In some areas bonfires are similar to maypoles. It is the combination of two old customs both announcing a hot summer. 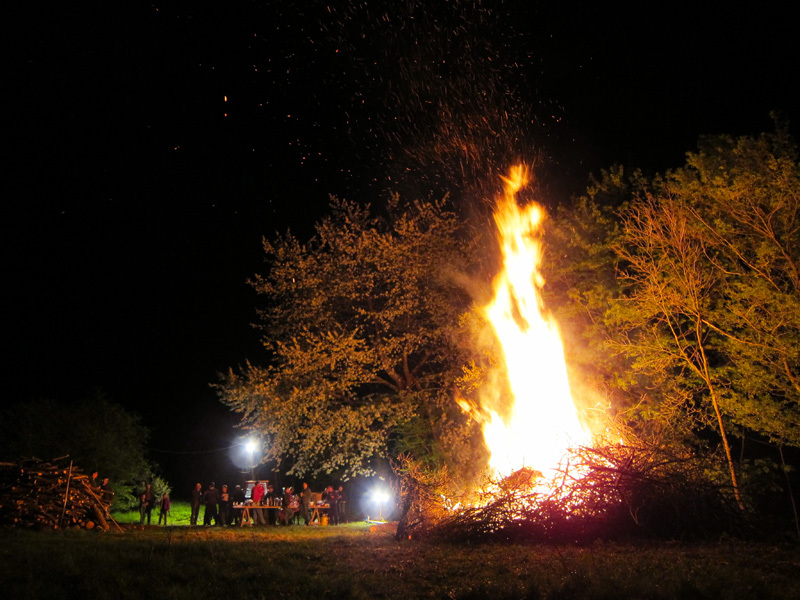 The bonfire night event on the 30th of April was introduced along with the May Day that has been celebrated since 1890 and has no mythological content. At the farm a traditional bonfire night party is organized on the 24th of June. Food, drink and traditional music are taken care of. Dormouse hunting was first mentioned in 1240 and was extensively described by Janez Vajkard Valvasor. In the past dormouse were hunted for their fat that was used for medical purposes, for their meat that is rich in protein and for their skin. 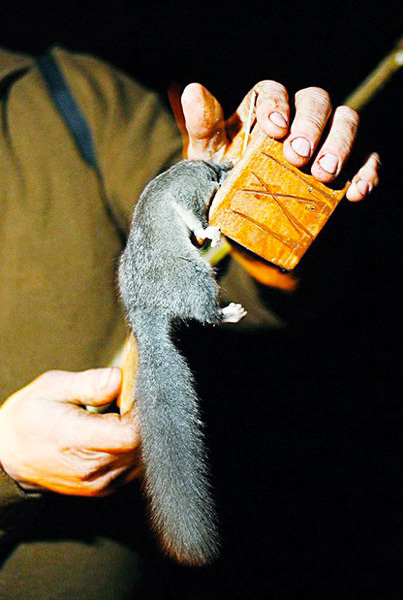 Dormouse trapping is common in Slovenia. At the farm dormouse hunting is organized the first weekend in October. Traditional dormouse hunting is accompanied by folk music. The dormouse fat is used for the production of healing ointment, its tasty meat is used for the preparation of traditional dishes. St. Stephen is regarded as the patron of horses and first Christian martyr. Horse blessings on St. Stephens Day (the 26th of December) were first mentioned in a 10th century manuscript. 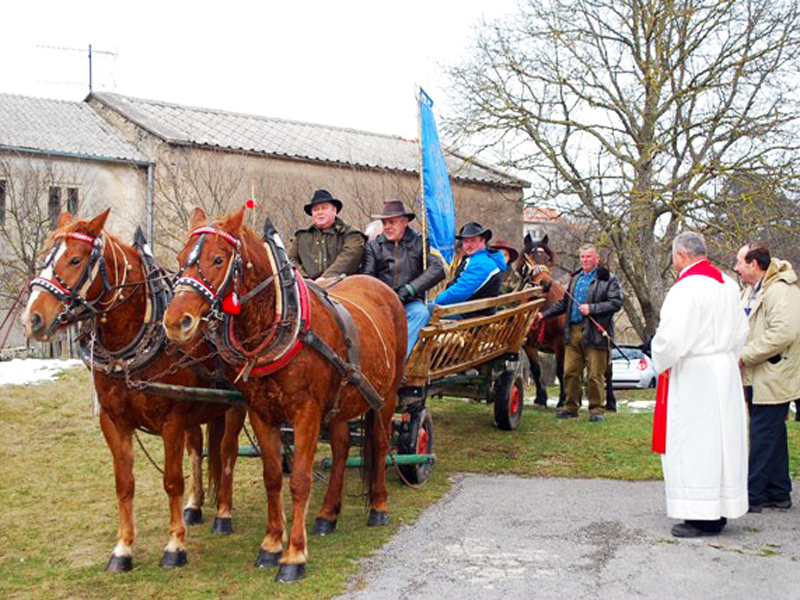 Traditional horse blessing is organized in the Church of Saint Stephen in Lipsenj. It’s a traditional religious event that is related to old customs. Horses are blessed so that they stay healthy and strong. Pajštba is a fruits drying room. There is a drying room at the farm but unfortunately it’s out of use. 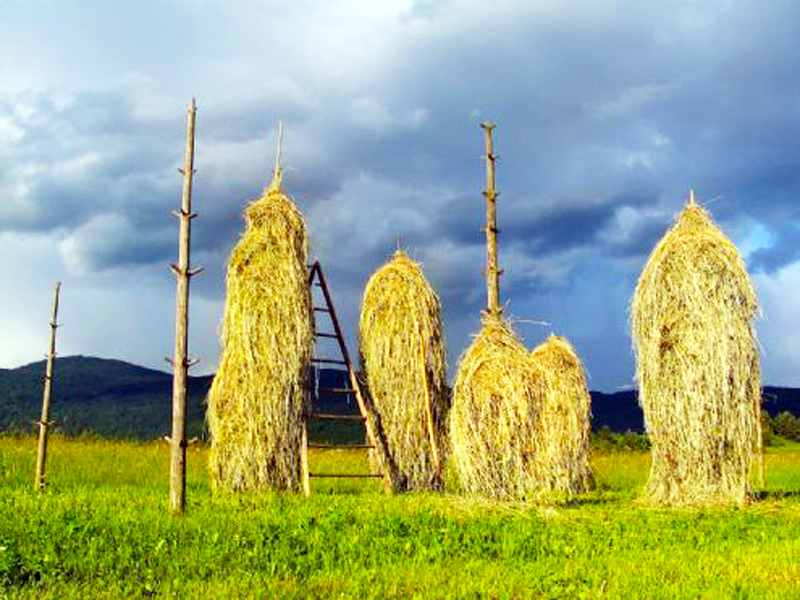 In the Lož valley hay was dried in a traditional way. Ostrnice are made out of scrubbed spruce or fir top that is firmly grounded so it can’t collapse. 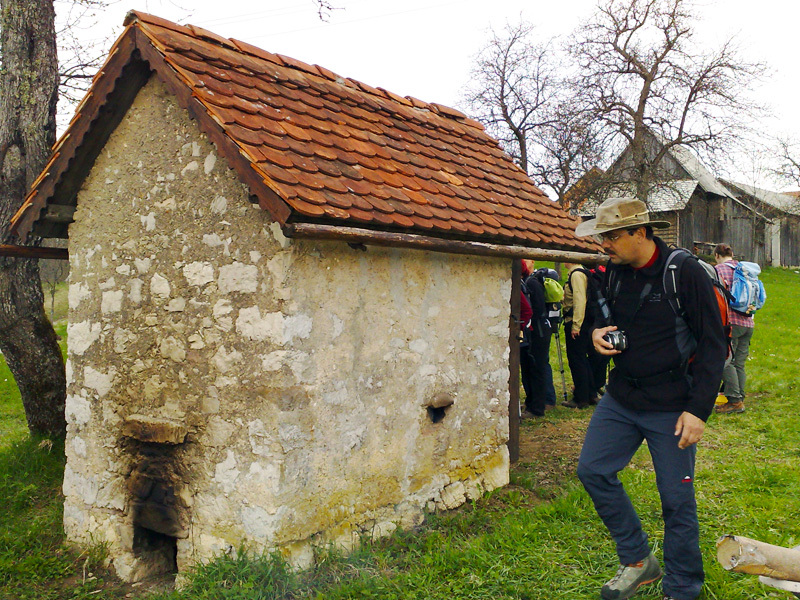 A traditional festivity named “The land of ostrnice” (V deželi ostrnic) is organized by locals. 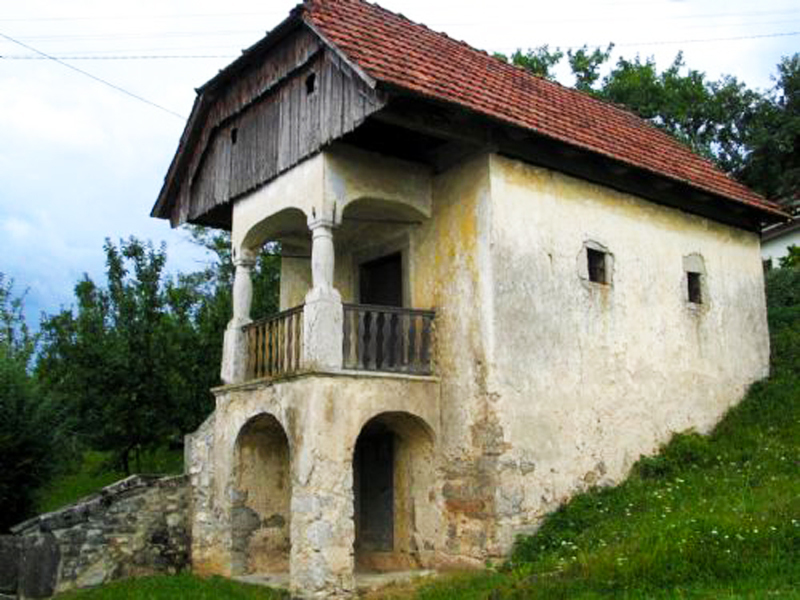 The 400 years old granary is one of the oldest buldings in this area. In the past fairs were organized in its proximity. 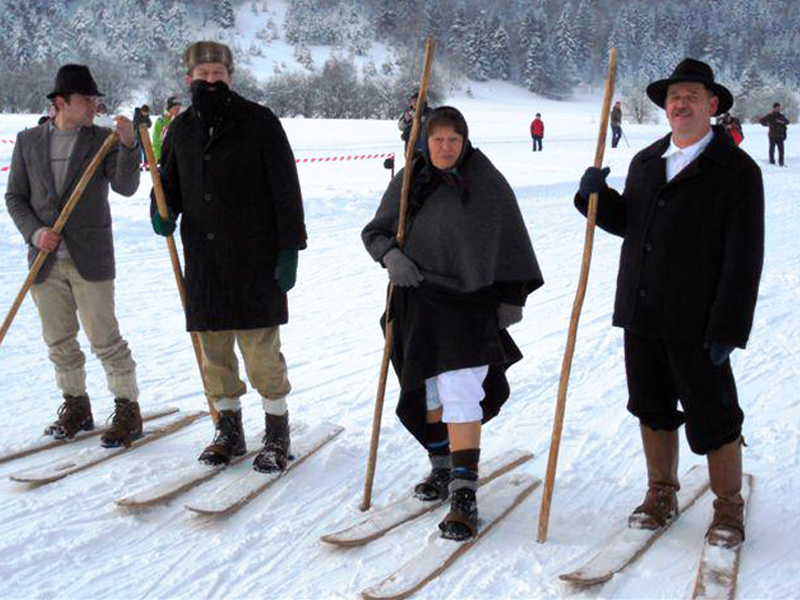 The Traditional Bloke Cross-country Skiing festival is organized in the cradle of skiing, Bloke. 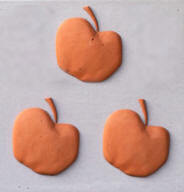 It is usually organized on the first Sunday of February, with the start and ending point in Nova vas. The skiers can undertake the short (seven km) or long (20 km) tour. Every year a large number of visitors attend the festival and enjoy the natural beauty and friendliness of locals.